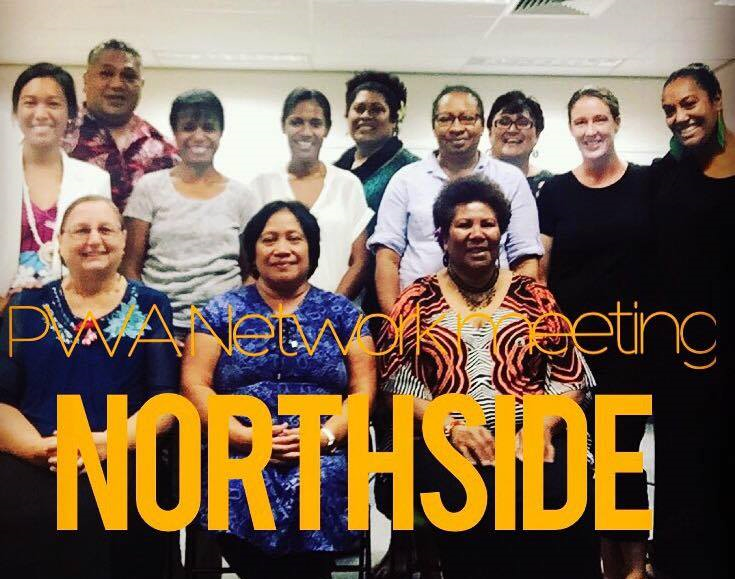 Thank you to our wonderful community members that came to our first PWA network meeting on the Northside & our first network meeting to be held on a Saturday. Big thanks to our youngest PWA committee member, Iree Chow, for sharing about her journey and experiences from the Solomon Islands, with the QUTPA and the PWA as a young leader in our community to commemorate National Youth Week, an annual, week-long celebration of young people (aged 12–25) throughout Australia.It was a great to hear Iree share about engaging youth in education & community groups. It was an evening of networking and sharing among our group about various changes, projects and upcoming opportunities in our community. Thank you to all who made an effort to come and share with us. We look forward to continuing to network and support each other for our community.